Robert Epstein from California, USA, has edited a new collection of poetry titled They Gave Us Life: Celebrating Mothers, Fathers & Others in Haiku. 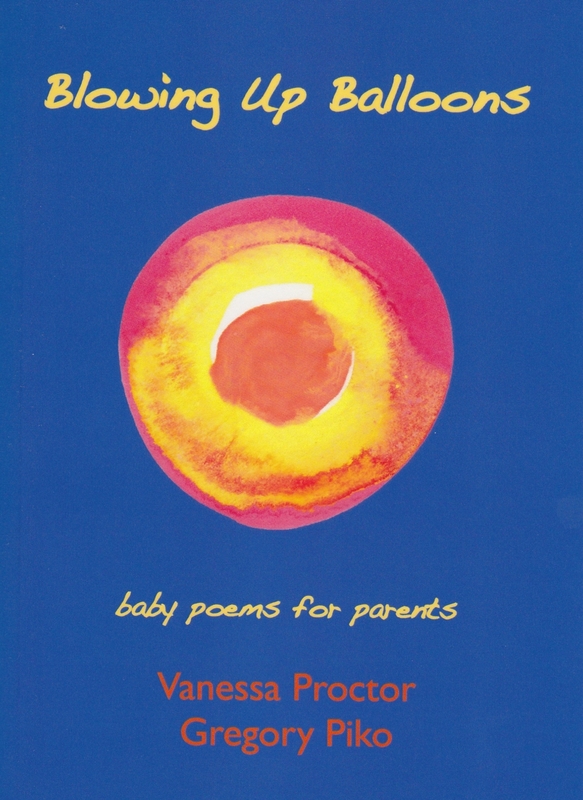 While the book presents many haiku celebrating parents, and the bond between parent and child, it also includes a substantial number of haiga and tanka, plus several longer, free verse poems. Hence, the collection as a whole offers a varied and satisfying range of poetry. They Gave Us Life features engaging cover art by Ron C. Moss and is published by Middle Island Press. Epstein’s motivation in producing the collection was to celebrate the life of his mother, who died in April 2017, and of his father who died 15 years earlier. While readily acknowledging that parents are not perfect, and not all parental relationships are fruitful, Epstein offers They Gave Us Life as a celebration of all those loving mothers and fathers who bring joy to their children’s lives. Many of the poems depict an experience shared between parent and child, a child’s observation of their parent’s idiosyncrasies or a child’s thankfulness for a skill learned from a parent. At the same time, many of the poems mourn and/or celebrate the legacy of a parent who has passed. Indeed, Epstein notes how writing poetry about a parent’s legacy can often help a person to transcend the sorrow of losing a mother or father. my first poetry book . . .
A wonderful set of poems for anyone wishing to contemplate their relationship with a parent or, especially, to celebrate the legacy of a parent; They Gave Us Life is available from Amazon.